Bel Group inaugurated its new Laughing Cow® cheese plant in Vietnam in March 2017. Image courtesy of Bel Group. The new plant has a capacity to produce more than 10,000t of cheese products a year. Image courtesy of Mike Mozart. 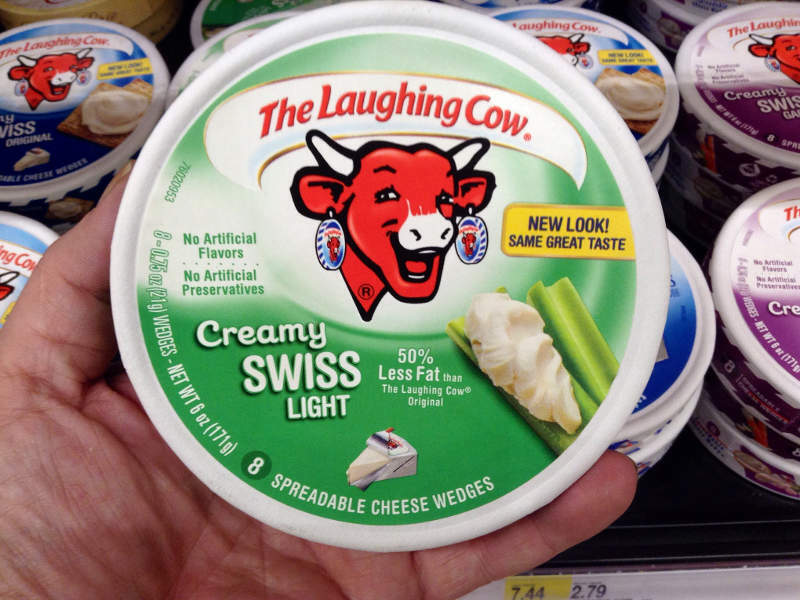 The Laughing Cow® was initially launched in an aluminium-wrapped packaging. Image courtesy of Amayzun. Bel Group inaugurated its new Laughing Cow® cheese production plant in Binh Duong province, Vietnam. The plant produces Laughing Cow® brand cheese to serve the Vietnamese and Southeast Asian markets. It employs approximately 120 personnel. Built on a 20,000m² site, the plant occupies 10,000m² of space. The site allows for expansion to double the current production capacity to meet future demand. Construction of the cheese plant started in July 2015 and was completed in May 2016 with an investment of approximately $13.8m. It was inaugurated in March 2017. The new plant is designed to increase productivity by preserving resources. Its sustainable design incorporates a roof that reflects sunlight and an insulation system to minimise energy consumption. The cheese production plant manufactures high-quality products, with great emphasis on food safety and environmental standards. It has the capacity to produce more than three million single-serving portions of Laughing Cow® cheese a week and 10,000t of cheese products a year. Products from the plant are supplied to local markets in Vietnam and are exported to markets including Cambodia, Philippines, Singapore, and Thailand. The new cheese production plant produces a variety of Laughing Cow® cheese products including Creamy Original Swiss, Creamy Swiss Garlic & Herb, Creamy White Cheddar Flavor, Creamy Spicy Pepper Jack, Creamy Light Swiss, Creamy QuesoFresco Chipotle, Creamy Mozzarella, Sun-Dried Tomato & Basil Flavor, Creamy Swiss French Onion, Creamy Swiss French Onion, Creamy Swiss with Tomato & Herb Breadsticks, and Creamy Swiss with Classic Breadsticks. The plant also manufactures Smooth Sensations Cream Cheese Spread, which is available in creamy varieties Classic Cream 1/3 Less Fat, Strawberries & Cream 1/3 Less Fat, Garden Vegetable 1/3 Less Fat, Cinnamon Cream 1/3 Less Fat and Classic Cream. Based in Vietnam, Bel Group has been operational for 65 years with a cheese market share of 85%. The company selected Vietnam as the strategic location to host its production site for supplying the local market and supporting acceleration of the group’s development strategy in south-east Asia. 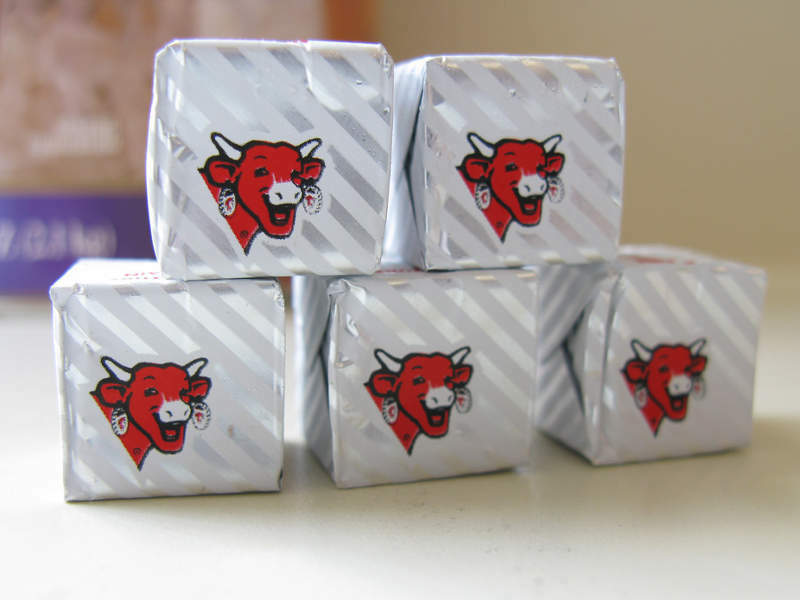 Bel Group produces and markets a range of popular cheese products in Vietnam, including Con Bo Cuoi (Laughing Cow®), Kiri, Belcube, Mini Babybel, and cheese dippers. The company launched its distribution business model programme in Ho Chi Minh City in 2013 and extended it to Hanoi in early-2017. The programme encompasses a huge network of more than 2,000 street vendors. 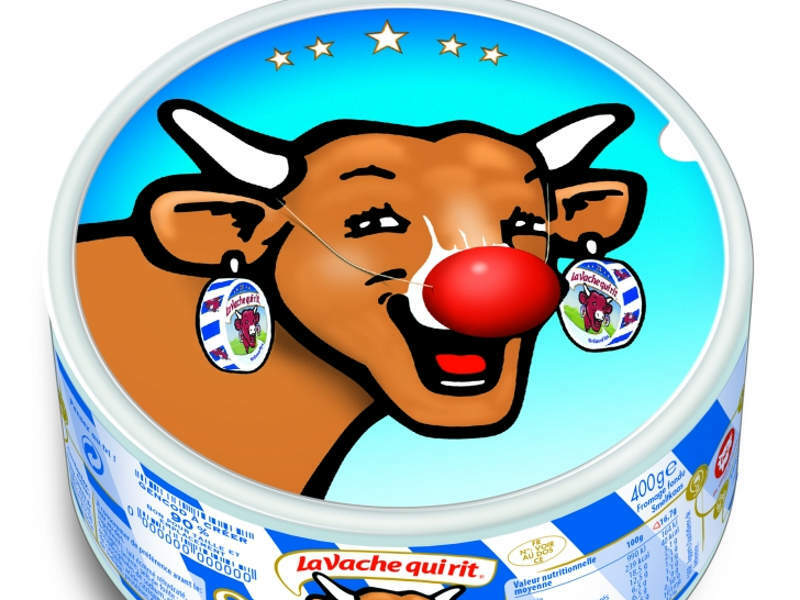 The Laughing Cow® brand of cheese was first produced at Léon Bel’s French cheese plant in 1921. It was initially launched in a simple and unique aluminium-wrapped packaging, but later introduced in new round box packaging in international markets in 1929. 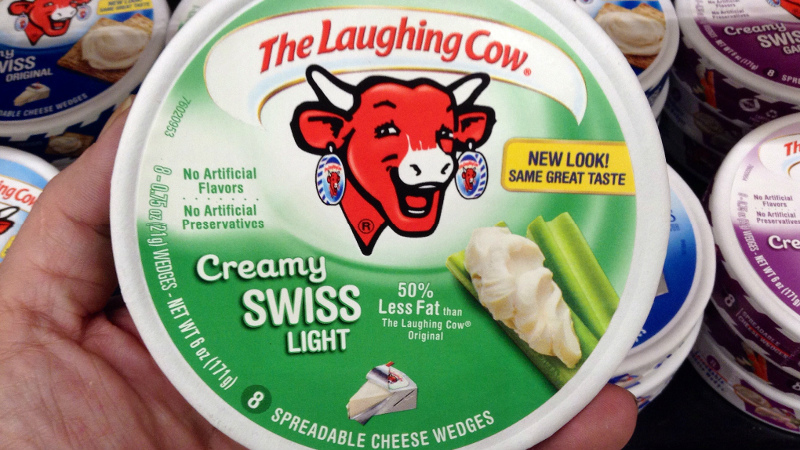 The most popular and attractive packaging of the product include cow logo (Laughing Cow®), which was designed by illustrator Benjamin Rabier. Bruker provides analytical solutions for food testing and quality management. 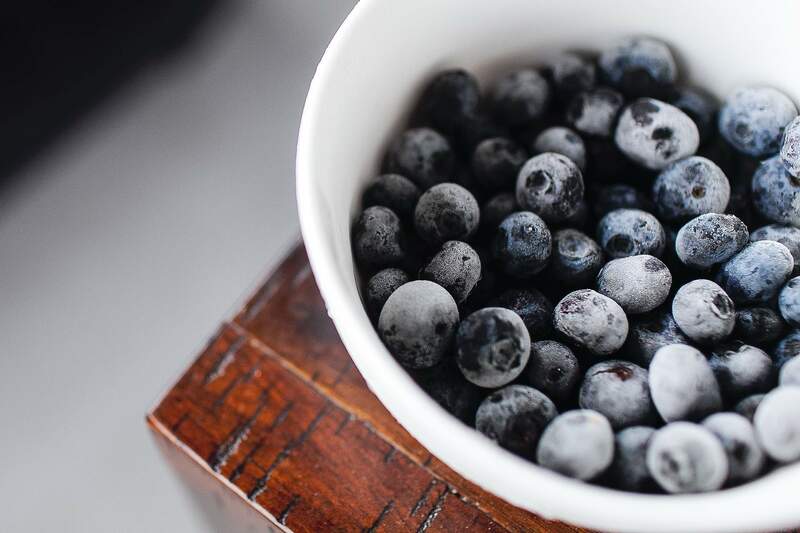 The company's range of solutions allows farmers, food companies and authorities to deliver fast and reliable quality testing of food or animal feed, in order to help the food processing industry provide better nutrition and health worldwide. 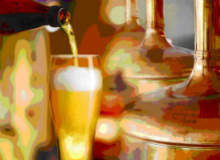 Bruker's beer analysis solution enables fast and automated beer quality control and optimisation of shelf life. 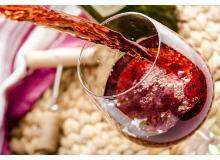 A solution for analysing wine using nuclear magnetic resonance (NMR) spectroscopy was developed by Bruker with assistance from Winespin Analytics. Jenkins Labels is New Zealand's leading producer of label solutions for the food and beverage industry. For over a decade Q-Interline has developed, manufactured and marketed spectroscopy-based analysis equipment for quality and process control.